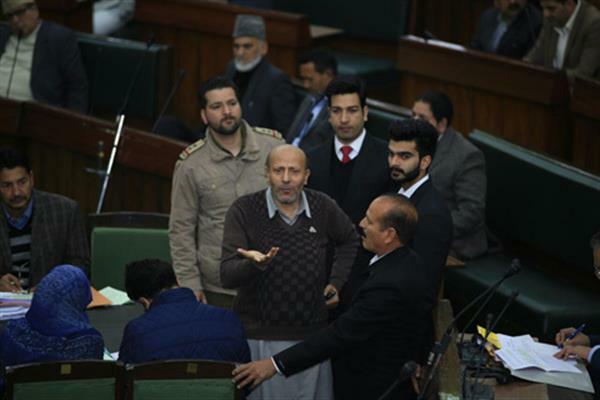 Jammu, Jan 16 (KNS): Minister for parliamentary affairs Abdul Rahman Veeri pladged to inform the assembly about the detention of Bilal Ahmad Kawa the Kashmiri business man in connection with his alleged involvement in the red fort attack case by Delhi Police. 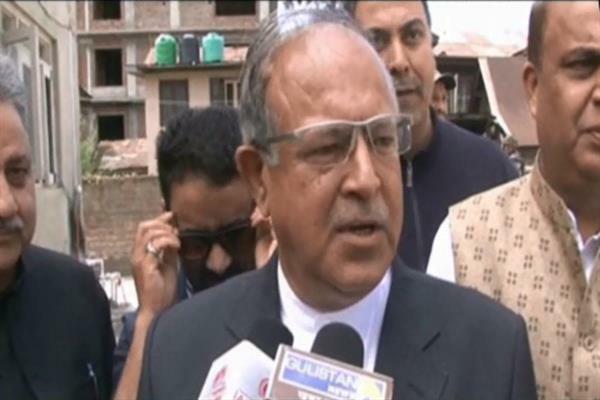 According to the KNS correspondent, the Minister made the pledge after the opposition National Conference and independent MLA from Langate Er Rashid created an uproar over Kawa's arrest and wanted to know that how come Kawa now 37 years old would be involved in the red fort attack case that occurred in 2002. 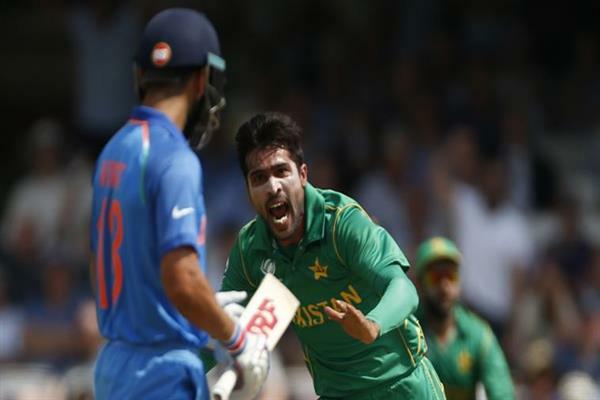 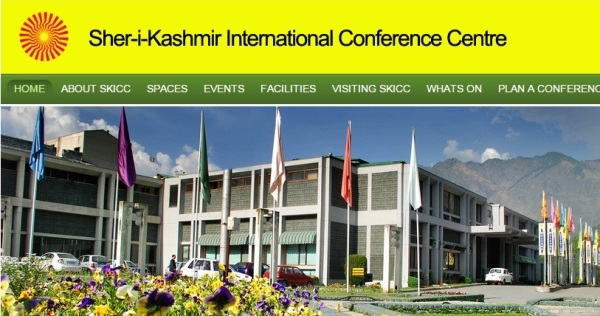 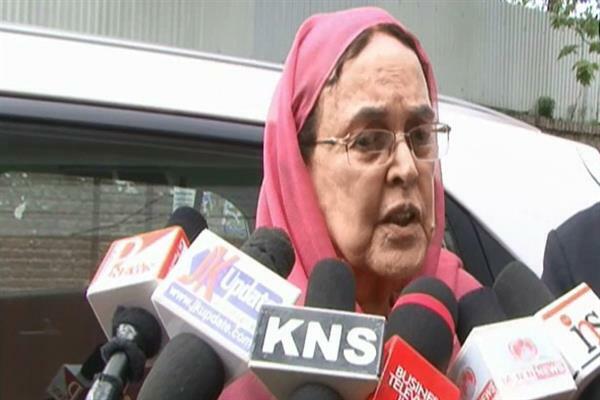 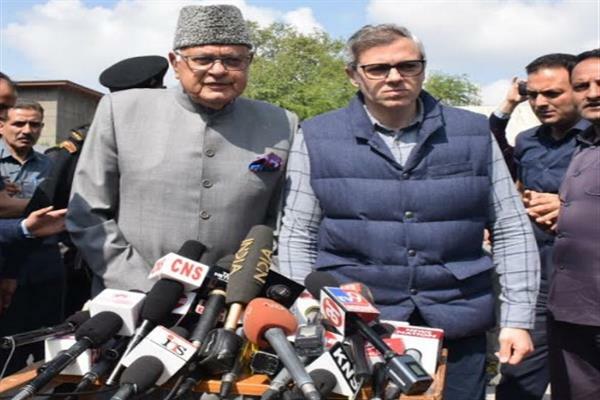 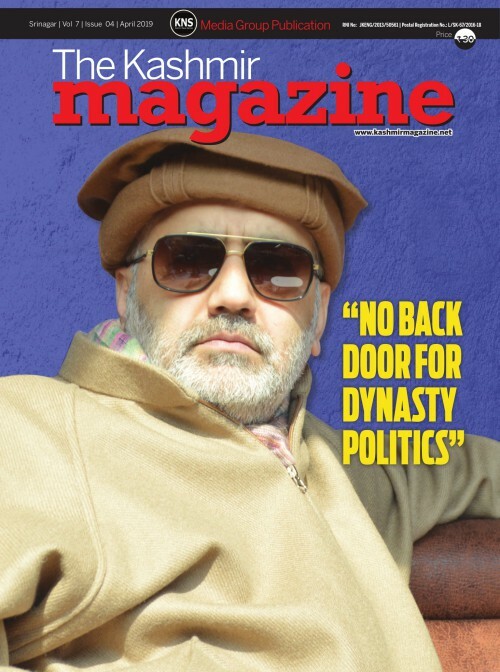 NC MLA Ali Mohammad Sagar said that Kawa was just 17 years old when red fort was attacked in the year 2002 and I have been told by the locals of the Srinagar area were Kawa resides that he is not even remotely connected with the militancy.